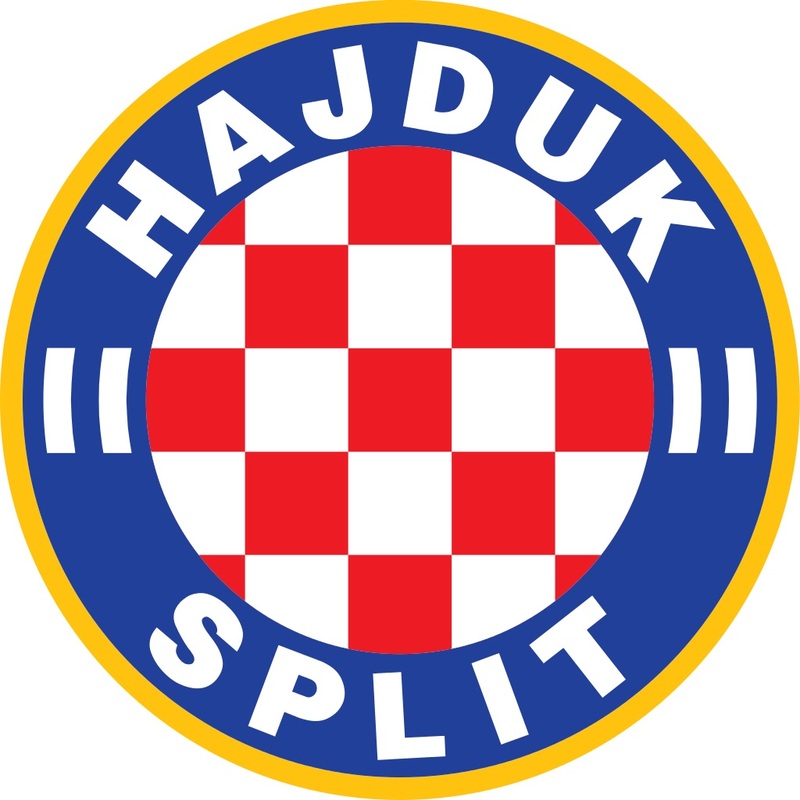 ESCWARA: Hajduk Split, Thurs 24 August 2017, 8.00pm K.O. UK. Hajduk Split, Thurs 24 August 2017, 8.00pm K.O. UK. Any Members interested in the Europa League Play-Off round away match to Hajduk Split (Croatia), to be played on Thursday 24th August 2017, then please text Chris Bebbington with your details. Any members interested in Europa league away fixtures must provide a photo copy of their passport photo page ASAP.